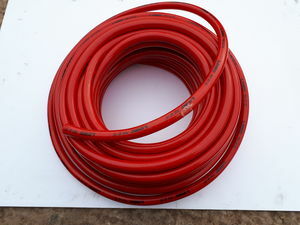 We can sell you Braided hose for Sprayers by the metre. Please see options for either 3/8" or 1/2" hose. 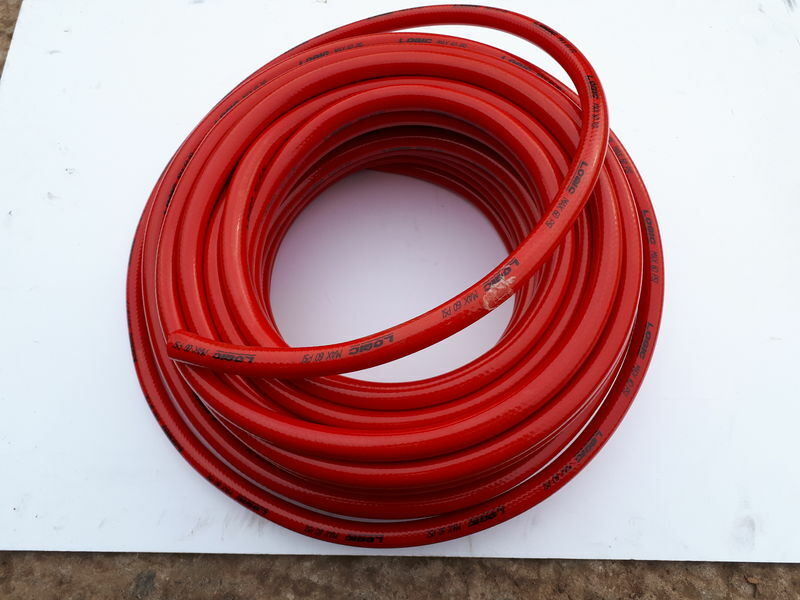 As a general rule on the Logic sprayers the hand lance hose tends to be 3/8" and the hose feeding booms 1/2" but please check before ordering as we cannot accept this back after cutting to length.When ordering each unit is 1m.